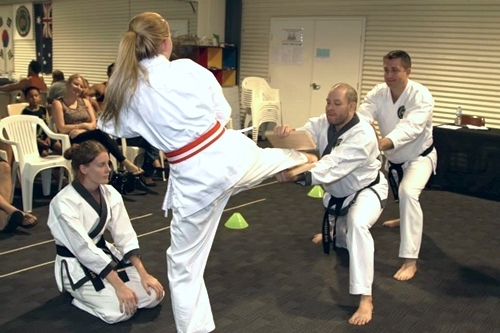 NT Tang Soo Do Karate. Teenagers. In today's society there are numerous outside pressures and influences placed on young teens. 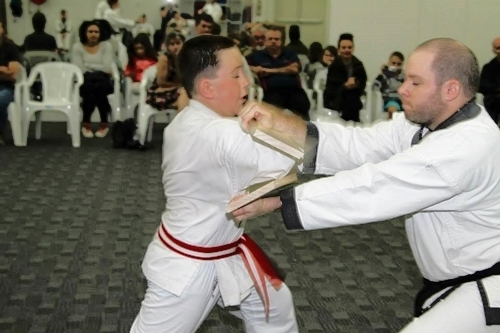 Our intermediate Karate programs held in Palmerston and Karama provide a morally strong and stable environment where young people learn a true sense of respect for themselves and others. 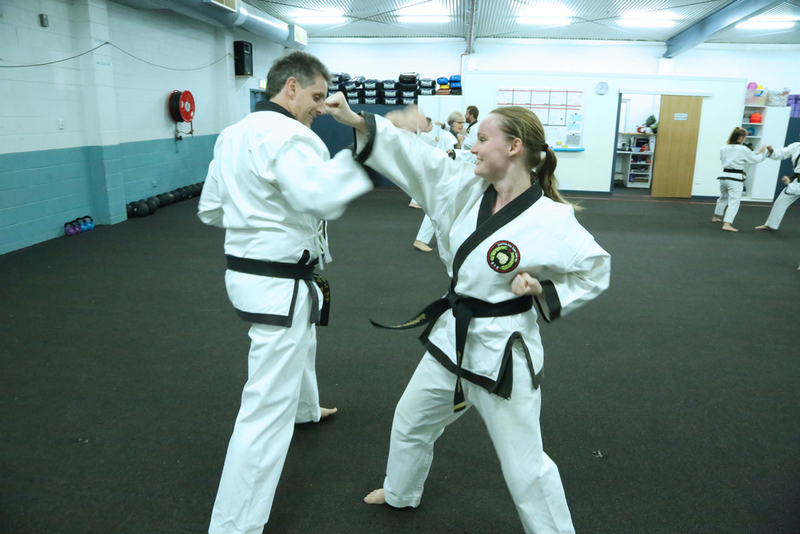 NT Tang Soo Do has been developing leaders and role models in the community for over twenty years. 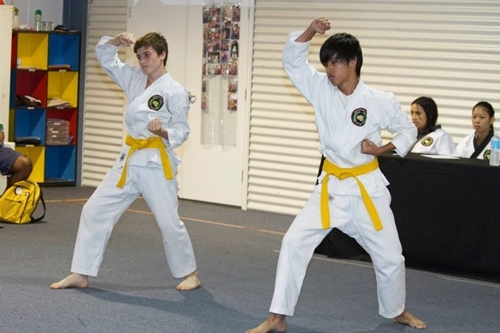 Our academy has been a second home to many troubled teens over the years, it has also been a safe haven where they have been able to rely on the positive guidance of strong role models at one of the most crucial and influential times of their lives. 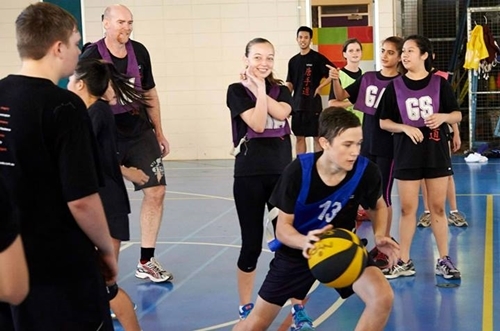 Teenagers from our academy have gone on to become outstanding young adults. 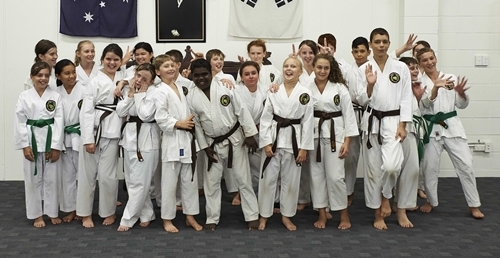 Many of them have taken positions as black belt instructors with the academy and are now delivering the same morals and values that have moulded them into who they are today. 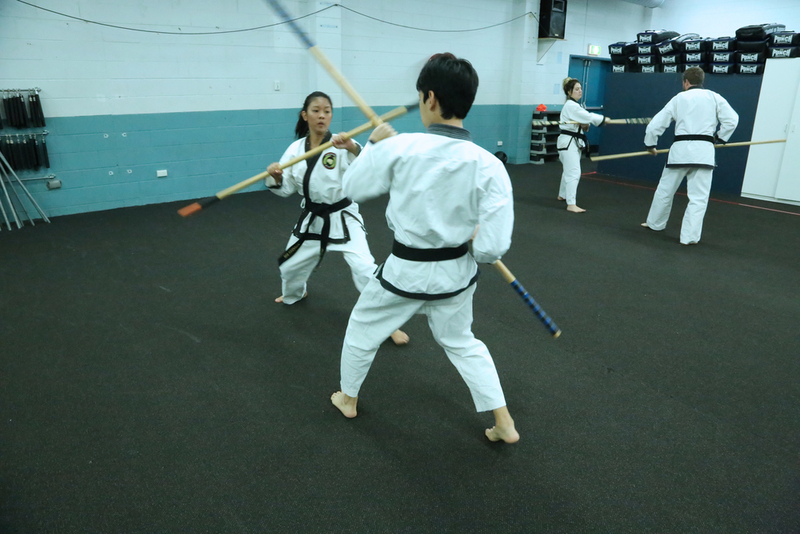 At NT Tang Soo Do teenagers learn about responsibility and making informed choices in all walks of their life whilst maintaining integrity. Strong confident teens are less likely to follow the pack - They are more likely to become LEADERS ! New friends .....lots of new friends! 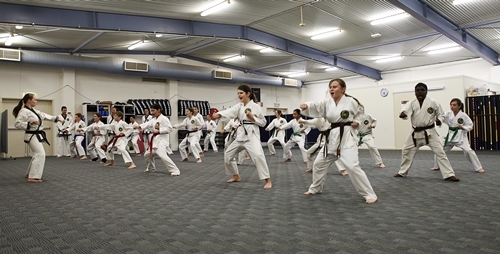 To find out more about how your young teenagers can benefit from Tang Soo Do call us on 8932 1080 or fill out the enquiry form below. 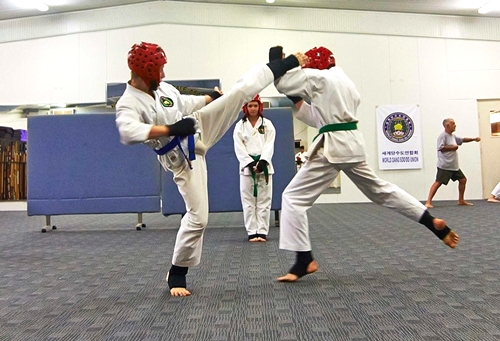 To help you get started to see if you like Tang Soo Do why not use the NT Sports Voucher for your trial month?